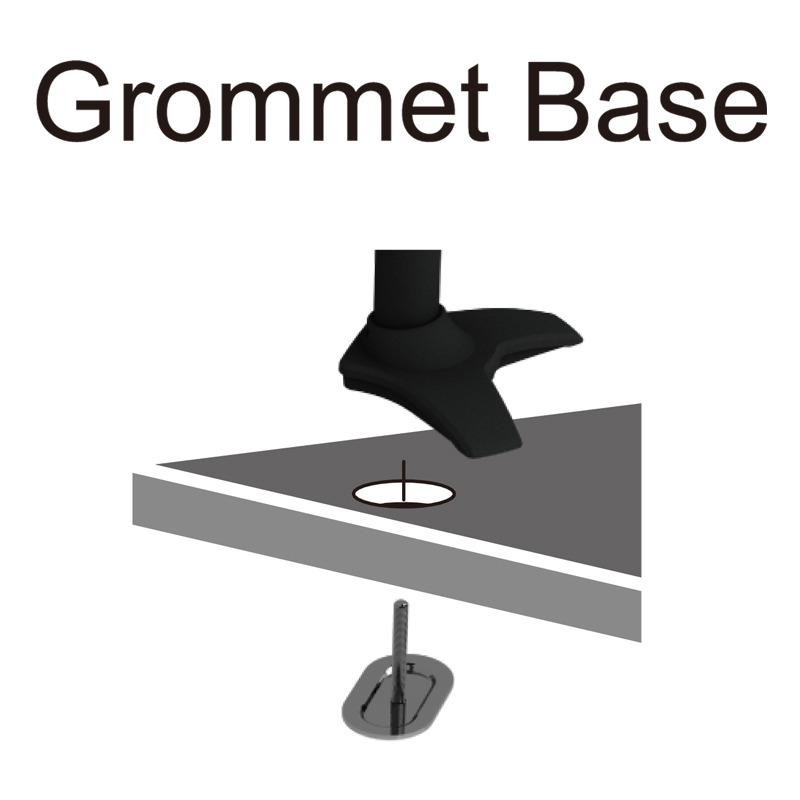 Single LCD Arm with dual linkage - Grommet base, TI210 - HIGHGRADE TECH. CO.,LTD. 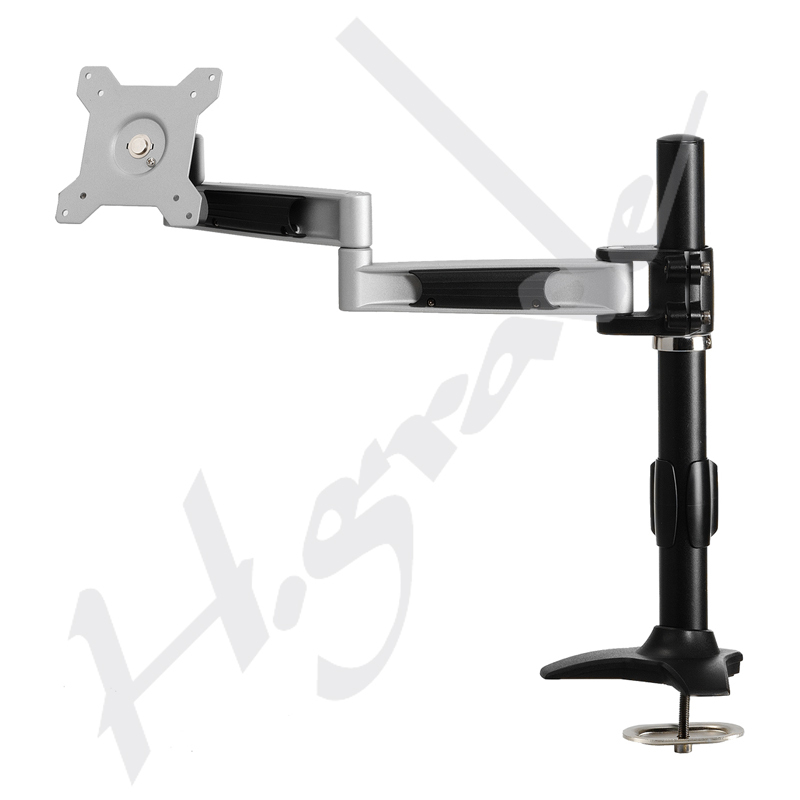 Highgrade is a reliable, well-developed and professional manufacturer of LCD Monitor Stand, providing LCD / LED TV Wall Mount , Touch Monitor Stand, Height Adjust Stand, Projector Mount and EReader holder such for iPad. Products of superior quality and competitive price are our steadfast guarantee to our customers. TI210 inherit the modulized system of our pole mount series. It has 2 articulating arms for more viewing angle and space saving adjust.